Application:AAC Conductor ( All Aluminum Conductor ) is widely used in the overhead power transimission lines and distribution system, and AAC conductor is one of the main products to form electrified wire network. Standards:ASTM B 231, BS 215 Part 1, IEC 61089, DIN 48201, CSA C 49, JIS C 3109, etc. 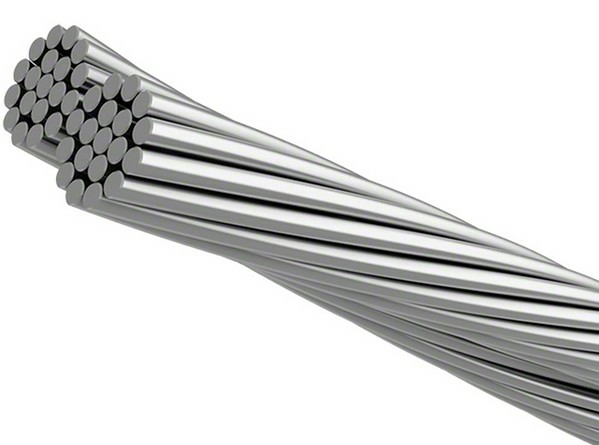 Construction: AAC is a concentric-lay-stranded conductor consisting of aluminum alloy 1350-H19 wires available in both single-layer and multi-layer constructions.